When we stumbled upon Lindsay Ashcraft’s gorgeous blog Northern Daisy, we knew right away that we were supposed to be friends. From her snapshots of sunny adventures to other colorful lifestyle tidbits, @northern_daisy is always a pop of pretty on our Instagram feeds. 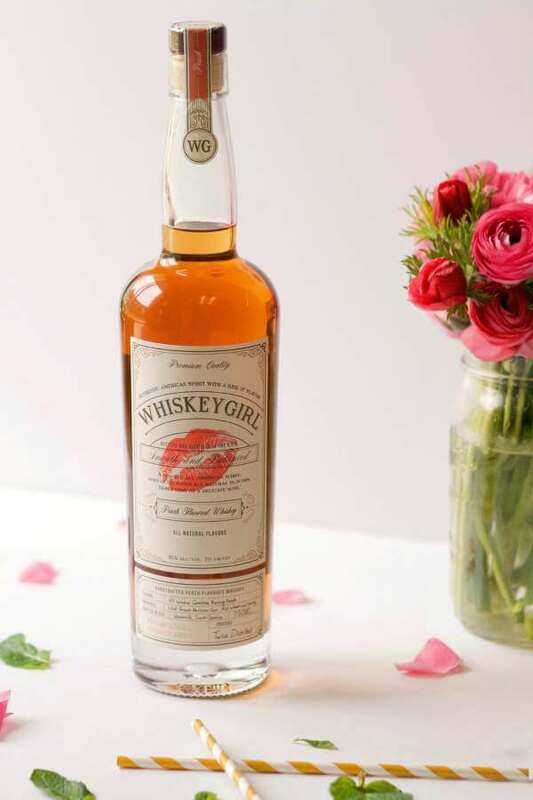 It’s no surprise then that the Whiskey Girl cocktail she mixed up this week is equally swoon-worthy. Recipe details below! Pour a shot of whiskey into a cocktail glass and stir in simple syrup to taste. Then, mix in mint leaves and squeeze half a lemon, stirring until well mixed. 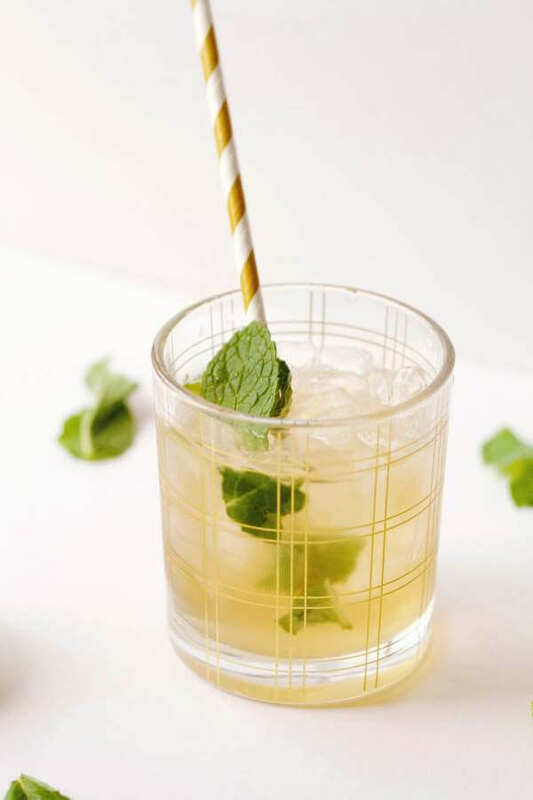 Scoop ice into the glass and add a mint sprig for garnish! Beautiful photos and recipe by NorthernDaisy.com.